Researchers have found that videogames can help keep you mentally healthy and even help patients struggling with cravings and addictions. And you thought they’d make your brains rot and fall out, didn’t you? Contrary to popular belief, videogames (OK, not all of them) don’t leave you brain dead and stuck in your mom’s basement. There have been countless arguments in the past blaming videogames for this and that *cough* violence *cough*. Well, turns out, they might actually be good for your mental health. Researchers have found that Tetris (you better know what Tetris is) confuses the mind’s ability to store and process traumatising memories. That improper storage of your traumatic memories means that the chances of them resurfacing in the future, be it in the form of a distressing flashback or otherwise, are less likely. This is quite significant because these flashbacks often contribute to PTSD, depression, complex grief and other similar mental health issues. But that’s not all! Tetris was found to even have helped patients struggling with cravings and addictions. It helped players fight off real-life dependencies. This isn’t the first time such a study has happened though. Back in 2009-10, clinical psychologist, Emily Holmes conducted experiments on participants who were “induced” with trauma by being forced to watch fatal accidents and gory surgeries. However, the new study, also led by Holmes, was conducted on real-life traffic accident victims and of a total of 71 patients that arrived at a hospital – in Oxford, UK – 37 random participants were chosen to play 20 minutes of Tetris on a Nintendo DS while in the hospital. The remainder just logged whatever they did while they were at the hospital. This included things like reading, texting, chatting, etc. 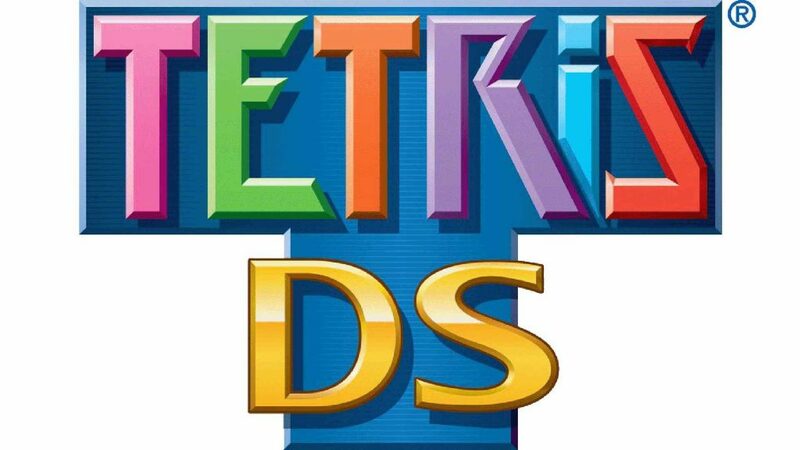 After a week, it was reported that the Tetris players had an average of 8.7 disturbing flashbacks during the week as compared to the 23.3 flashbacks of the group that simply logged their activity. That’s a difference of 62 percent. However, after about a month, the statistical difference wasn’t very significant. A study published in Addictive Behaviours, a journal of psychology, followed 31 volunteers who filled out surveys about their cravings. Of the 31, fifteen participants had access to Tetris, which they played for three minutes after the survey, and were then asked to report on their cravings again. It was found that playing consistently reduced cravings by about 13.9 percent. Which according to the authors, could be more than enough for some to pass on their craving(s). However, we should keep in mind that these results are based on small studies. But if you’ve got a parent or spouse bugging you about how you’re melting your brain playing videogames all day, just point them to this article, tell them you’re undergoing therapy, and then keep on gaming!